The idea was to create a dog with the adaptability of a wolf and the social behaviour of a family dog. 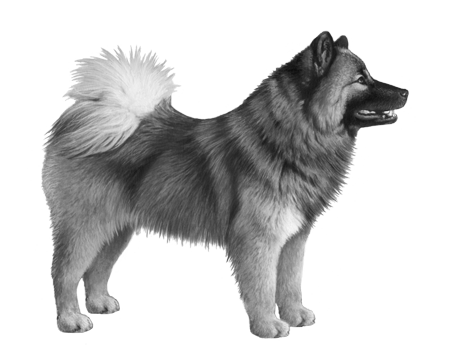 Also known as the Eurasian this breed was founded in 1960 by Julius Wipfel of Germany. 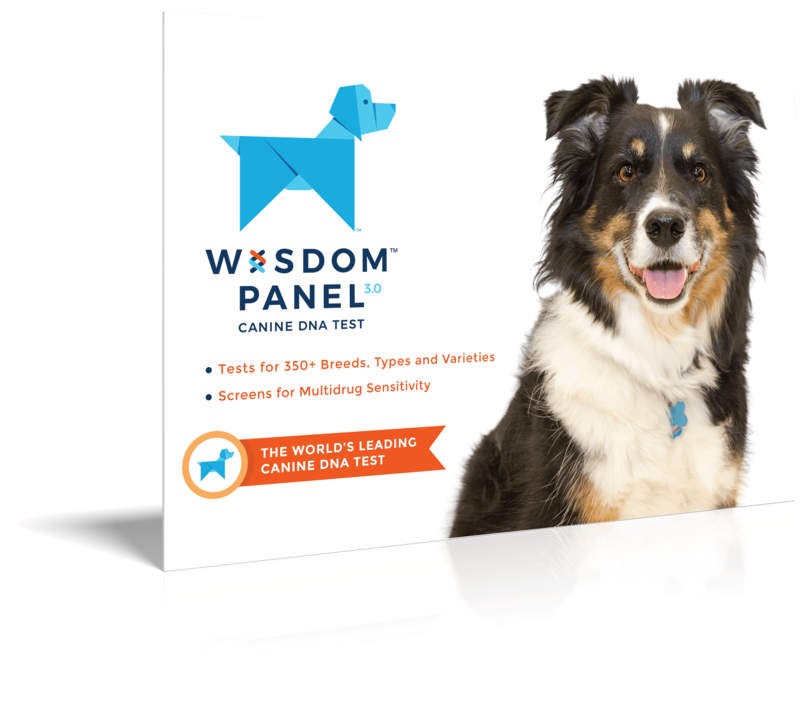 His goal was to develop a breed that would show the adaptability of a wolf and the social behaviours of a family dog. 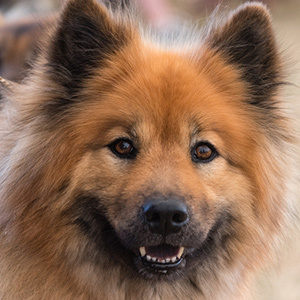 To this end, Wipfel crossed the Chow Chow and the Wolfspitz resulting in the Wolf-Chow, a large Spitz-type family dog with a calm and even-tempered manner, yet remained independent and vigilant. 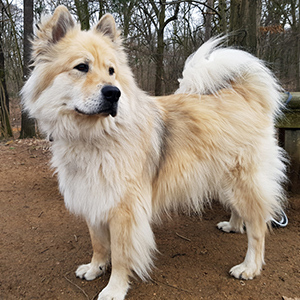 In 1972, to address problem of inbreeding, Wipfel crossed the Wolf-Chow with the Samoyed and the end result was the Eurasier. This unique breed later played a role in creating the Elo, and is still considered quite rare in its own right. 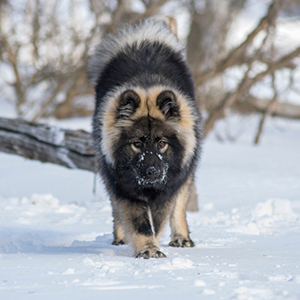 The Eurasier coat is medium in length with a thick undercoat and feathering. 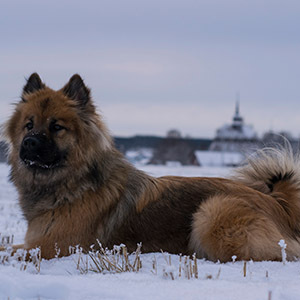 Unlike some of the stricter breed standards the Eurasier can come in almost any colour, or colour combination, except pure white or white with patches of liver. Their prick (upright) ears are reminiscent of the breeds used in the crossing to develop them. 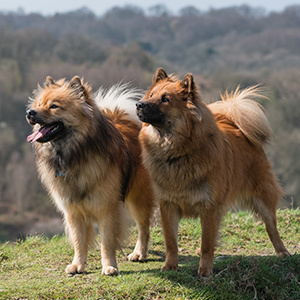 While they are self-assured, calm and even-tempered, don’t let that fool you into thinking the Eurasier isn’t watchful and alert. They may be reserved towards strangers but generally it’s without being aggressive. These dogs are known for developing a very strong link to their family and can require constant close contact with them, not necessarily constant interaction but close proximity.